Wilderness Welcome offers transfer students a warm welcome into the CSUN community and provides the tools to successfully navigate the transition into Matador life. 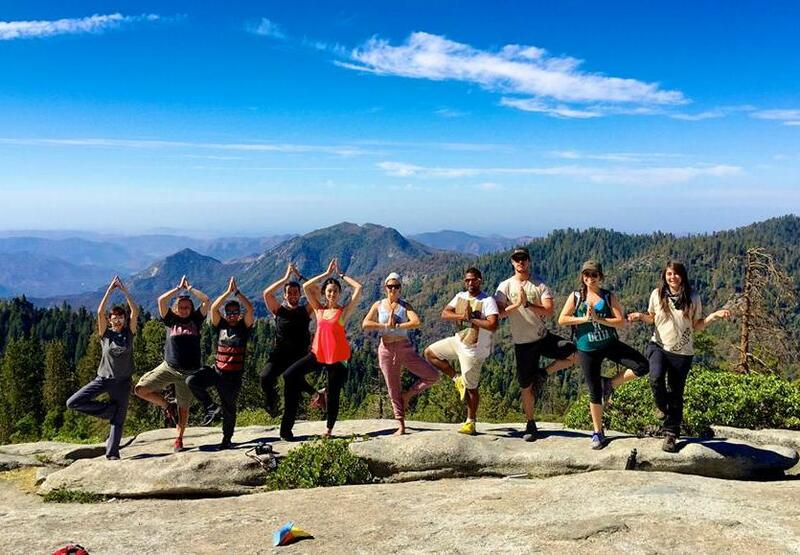 Students will explore the beautiful outdoors of California and develop lasting relationships while on a fun-filled journey of self-discovery, empowerment, and lasting memories! One of the greatest experiences I have ever had. Click for more details. No experience necessary! Are you an incoming transfer student? Do you want to jumpstart your CSUN experience by connecting with your peers, learning the ins-and-outs of campus life, and unlocking your potential—all while exploring the great outdoors? Then Wilderness Welcome is the adventure for you! Like many transfer students, you may have some questions and concerns about transferring to CSUN or feel anxious about moving to a new area without knowing anyone. Or you may be seeking to start your transfer experience with enthusiasm and intention! Wilderness Welcome will give you all this and more. 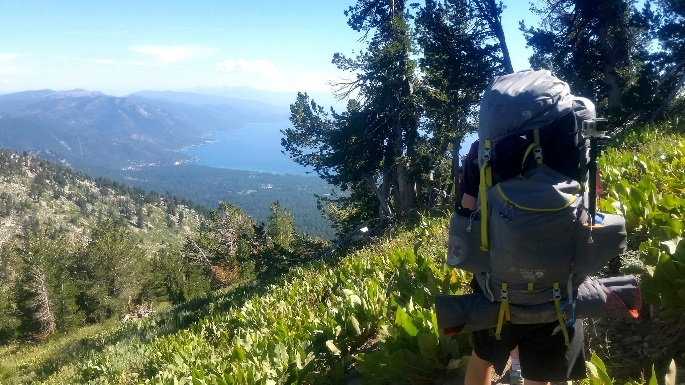 With no previous outdoor experience required, the trips are led by trained and experienced trip leaders (current CSUN students). 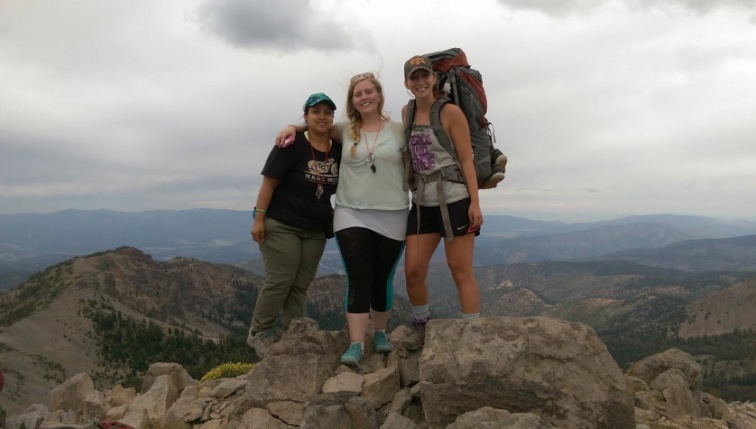 Wilderness Welcome will prepare you for a smooth transition and help you create lasting friendships. Wilderness Welcome begins with a morning of fun, bonding, and challenging your limits at CSUN's very own high ropes course. Additionally, your group will take a private tour of CSUN's beautiful campus. There you will be introduced to the various resources CSUN has to offer and get excited about the many opportunities for involvement on campus. In the afternoon you will hop in the van with your fellow Matadors to continue your adventure! All Wilderness Welcome trips include exploring the beautiful outdoors of California by day and sleeping under a breathtaking sky by night. Whether you're trekking the mountains or riding the waves, every day will incorporate activities to promote personal development, quality friendships, and loads of laughter! During the trip you will have the opportunity to reflect on various topics, such as what you hope to get out of your CSUN experience. As a group you will discuss your questions, concerns, goals, and more while gaining insight from your trip leaders. You will bond and gain confidence as you overcome team challenges, learn outdoor skills, and savor backcountry cuisine. Best of all, your days will be full of good times and California sunshine! [Wilderness Welcome] was one of the greatest experiences I have ever had. I am grateful that this program exists because it allowed me to overcome some of my fears and obstacles. I also met some amazing people! As the week progressed I kind of forgot that I had just met these people and because we were together for a week I felt like I knew them better compared to friends that I’ve had for years. 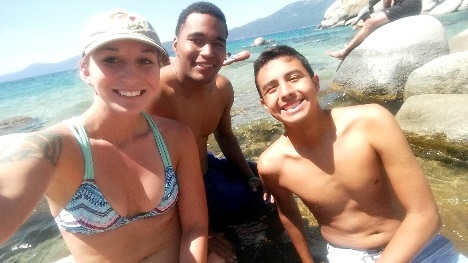 US News reports the benefits of Wilderness Welcome programs as: "leaving one's comfort zone, getting in touch with nature, and meeting future classmates who can become lifelong friends." According to Princeton, Wilderness Welcome promotes a decrease in anxiety and an increase in self-esteem among incoming students. 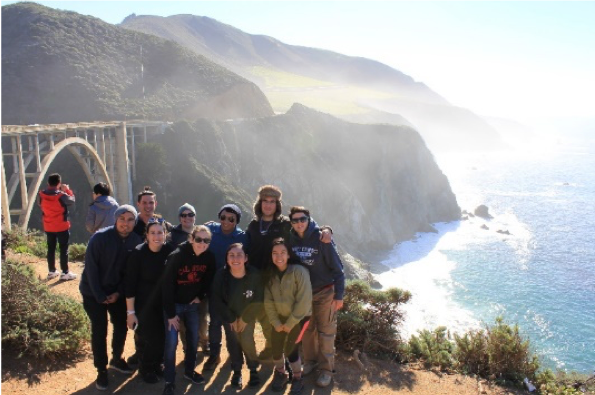 Wilderness Welcome programs promote higher GPA, smoother transition to university life, and increased retention rates [and social support] (Association of Experiential Education). Who is Wilderness Welcome intended for? Wilderness Welcome is designed to serve as an adventure-based orientation for all transfer students new to the CSUN community. If you have been admitted to CSUN for the fall 2016 semester, you are welcome to participate in Wilderness Welcome. Do I need to have previous outdoor experience to participate? No prior experience is required to participate. Our trip leaders will teach you all the skills necessary for you to have a successful trip. 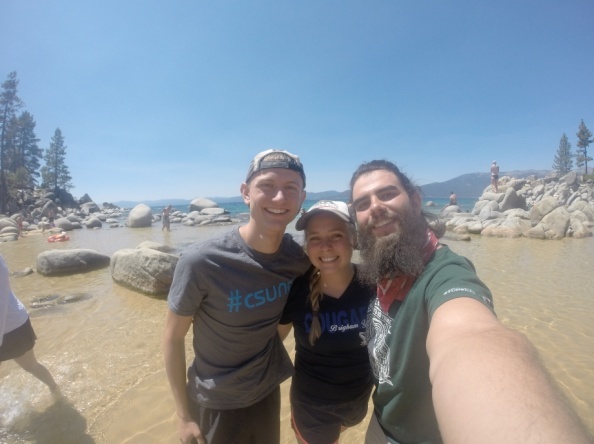 Though a great deal will be learned about backcountry living, our main focus is on providing a unique social experience and an opportunity for you to learn about life at CSUN, working with others, yourself, and more! All we ask from you is that you show up with a positive attitude, willingness to challenge yourself and a desire to learn and work with others. Can I sign up for more than one Wilderness Welcome trip? In order for us to serve the largest amount of students possible, transfer students are limited to signing up for one Wilderness Welcome trip. If your first option is already full or if you have no experience with the activities on a specific trip, don’t worry! Each trip is geared toward beginners, and each trip consists of its own unique beauty and adventure. How big are the groups on the trips? 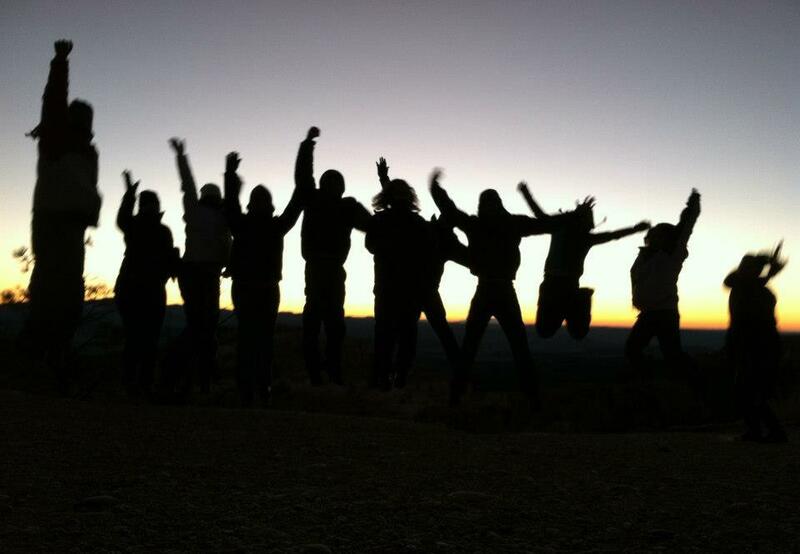 Each Wilderness Welcome trip consists of a maximum of 9 transfer students. In addition to your fellow students, there will three to four trip leaders - at least one female and one male on each trip. Do I need to physically prepare for Wilderness Welcome? The trips that we offer vary in their degree of difficulty. The pace of the hikes and other activities are determined by the group to accommodate all levels of experience. However, we do recommend that you prepare yourself in advance by staying active during the summer as our goal is for you to enjoy the physical challenges, rather than make you suffer through them. Hiking, jogging, biking, swimming etc. are all great ways to keep yourself fit and be prepared for the trips. The better you are prepared, the more fun you’ll have and the lighter your backpack will feel. Will there be cell phone service? The cost of Wilderness Welcome includes transportation, group gear (eg. tents and cooking equipment), technical equipment (eg. rock climbing and kayaking gear) meals, park fees, permits and experienced trip leaders. In addition you will receive an awesome Wilderness Welcome themed surprise! You will need to provide your own clothing, personal items, and basic outdoor gear including a backpack and a sleeping bag appropriate for the course you will participate in. All group gear and technical equipment needed for your trip will be provided by Outdoor Adventures. More information on what to bring will be provided to you upon registration. Can I rent out camping gear for the trip? Yes. 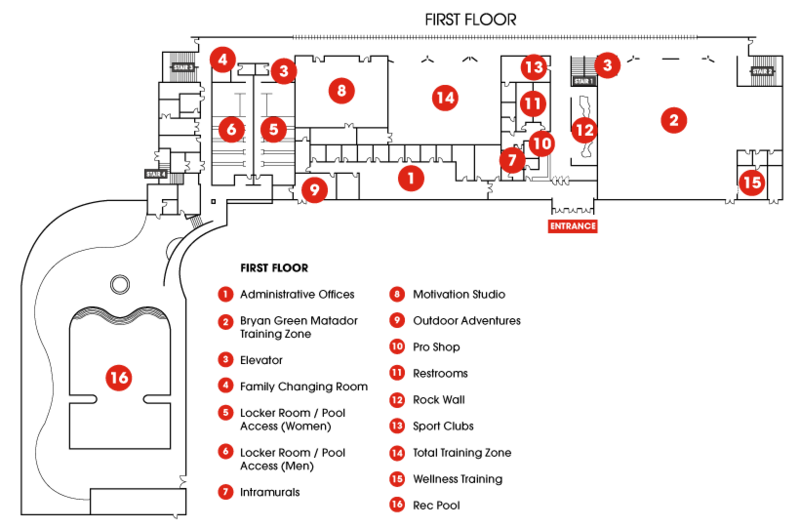 CSUN Outdoor Adventures rents out camping equipment; the list of rental equipment and prices. If you need to rent out equipment, it would be helpful if you could email us outdooradventures@csun.edu the list of equipment you will need prior to the departure of your trip. All meals except for lunch/dinner on the road will be provided. The trip leaders will prepare the backcountry menu and do the shopping prior to the trip, and then we will prepare the meals together on the journey. If you have food allergies, strict diets or different food needs, please let us know beforehand so we can best accommodate to your needs. What kind of sleeping accommodations will we have? On all of our Wilderness Welcome trips we will be sleeping outside in sleeping bags. You will have the option of sleeping inside in a tent or directly under the stars. Wilderness Welcome leaders, like the participants themselves, are students at CSUN and come from diverse backgrounds and have varied interests. What all Wilderness Welcome leaders do share in common is a love for the outdoors and a great deal of experience in both technical and personal aspects of expedition leading. Additionally the trip leaders are well trained to deal with a wide variety of medical issues and injuries in the backcountry. 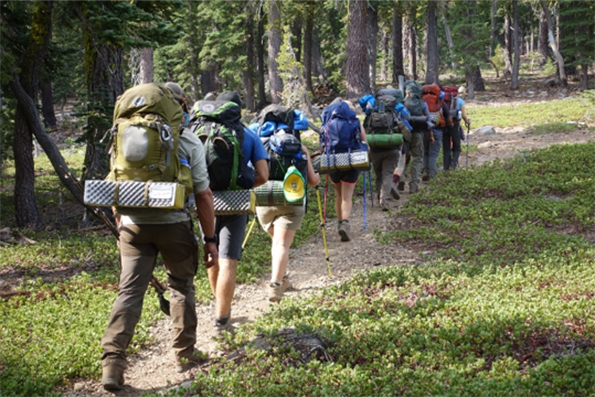 Every trip will have at least one trip leader with a Wilderness First Responder certification in addition to the other trip leaders with Wilderness First Aid certifications. To make a cancellation please email outdooradventures@csun.edu. Cancellations made more than 14 days prior to the trip departure date will receive a monetary refund, minus a 20% processing fee. Cancellations made less than 14 days before a trip are not eligible for a refund.